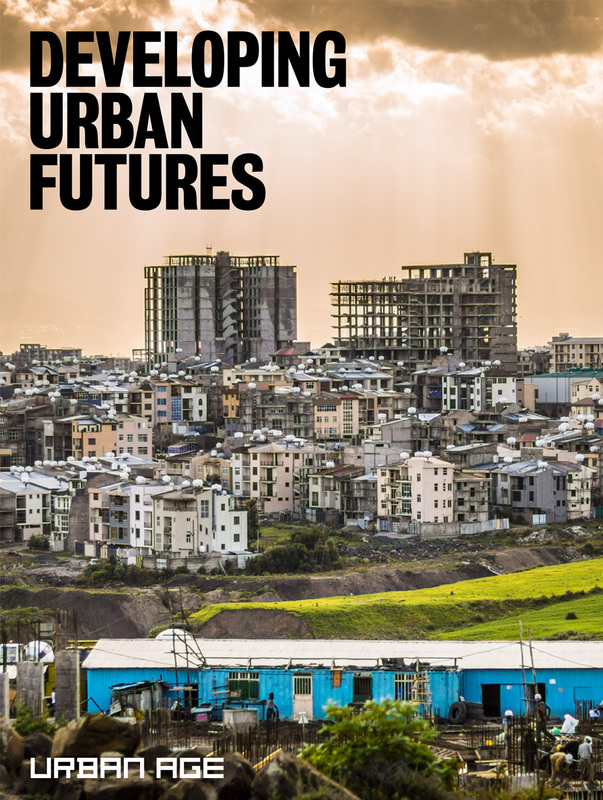 The 2014 Urban Age conference investigated the link between urban governance and our capacities to engage with and shape the future development of cities. As India enters a critical juncture in its development path and embarks on a major new urbanisation initiative, its cities will be key sites of evolution, contestation and opportunity. Speakers from different parts of the world met in Delhi to exchange experiences on decentralisation and devolution, leadership and institutional capacity, and new forms of network governance. The conference enquired into the underlying conditions and processes that allow for the participatory, effective, accountable and future oriented decision-making for cities. Speakers at the conference included key global figures in the field, including UN Habitat Executive Director Joan Clos, leading academics Edward Glaeser, Saskia Sassen, Richard Sennett, Neil Brenner, Ananya Roy, and senior policy-maker Enrique Peñalosa. Follow us @LSECities or register for LSE Cities email updates.